Click on the pictures below to hear performances of the AYC. 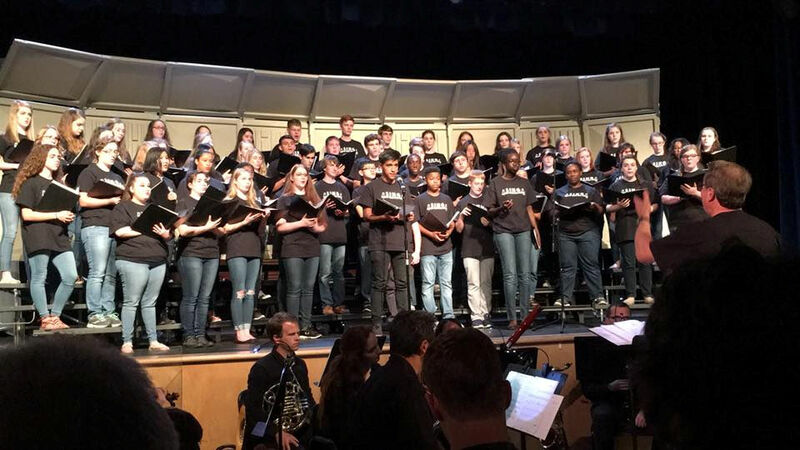 The Augusta Youth Chorale is a group of young men and women with ages ranging from 13-19 who perform all around the Augusta area. Recorded live during our Home Concert, April 21, 2013, in the sanctuary of Christ Church, Presbyterian, Evans, GA. "Pietà" by Joseph Martin © 2005, Malcolm Music, a division of Shawnee Press, Inc. THE AUGUSTA YOUTH CHORALE http://www.augustayouthchorale.org Schedule your audition today!